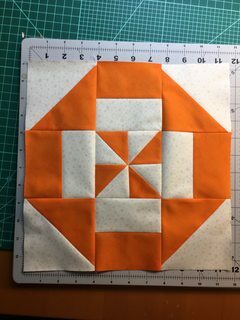 Disappearing Pinwheel Shoofly Quilt was posted on March 26th, 2019 at 10.15am and is filed under Blog, Handmade. This entry has 2 comments. You can follow any responses through the RSS 2.0 Feed. You have more creativity and energy in a day than I have in a week. Wow, these are stunning! Wow, they do look like nasturtiums! 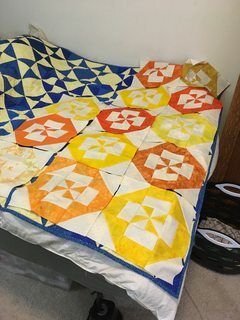 So glad you are enjoying quilting.